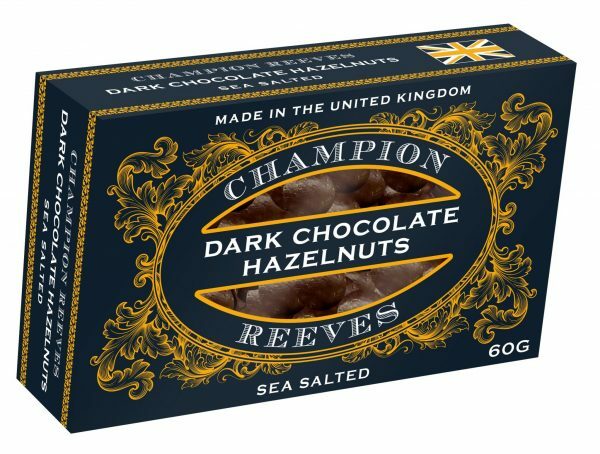 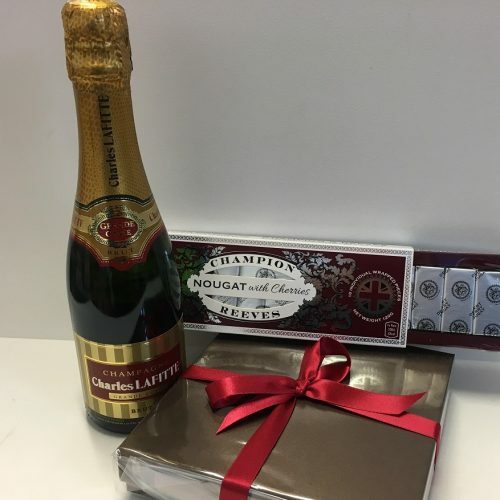 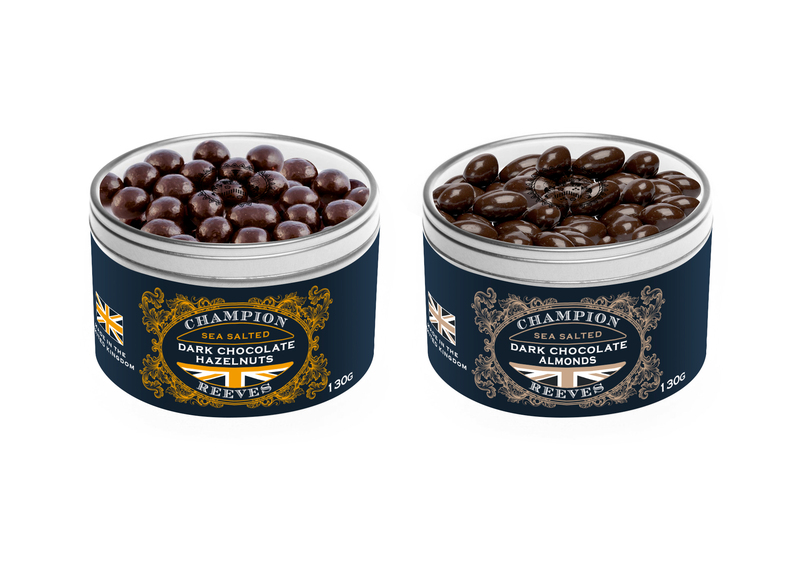 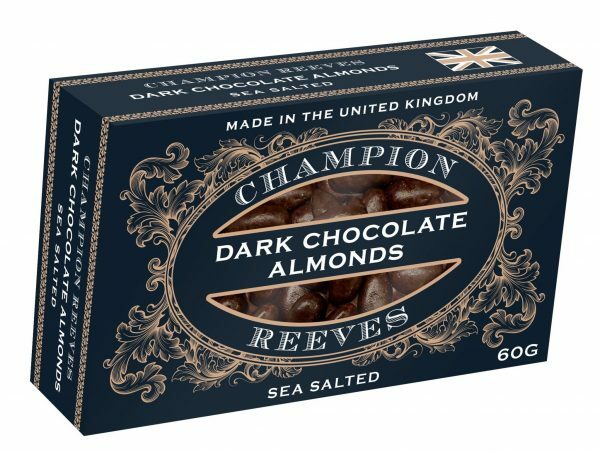 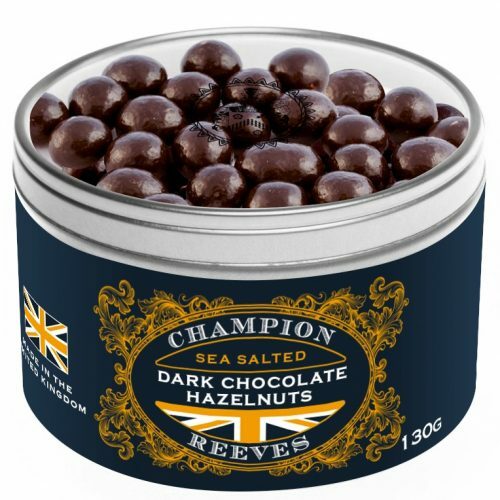 Champion & Reeves have now developed a new chocolate pocket box range for that everyday treat or to share with a friend or two. 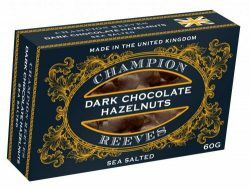 Each pocket box contains 60g of delicious hazelnuts covered with thick dark semi-sweet 60% Cocoa chocolate, and infused with award winning kiln dried sea salt packed with the minerals from the sea. 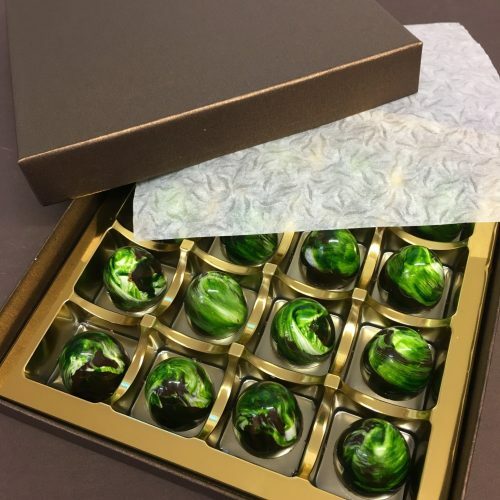 I purchased a box and promptly put an order in for several tins of these delicious chocolate covered hazelnuts, which I gave as Christmas gifts. 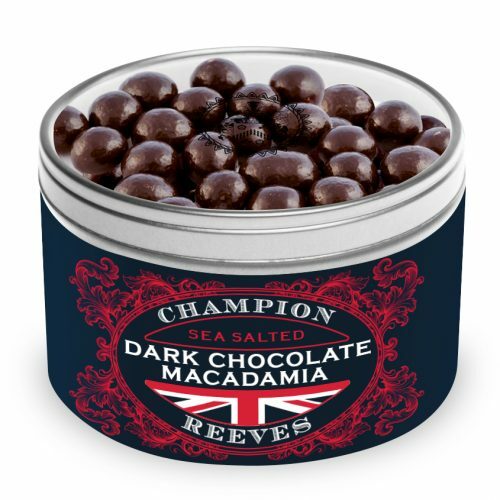 The salt is subtle and compliments the chocolate.